As an active duty member of the US military — or someone who could be called to active duty at any time — your everyday financial needs can vary significantly from the typical civilian consumer. With the potential need to relocate quickly on short notice or spend months at a time in a foreign country, military consumers aren’t necessarily simply looking for the best cash back rewards credit card. 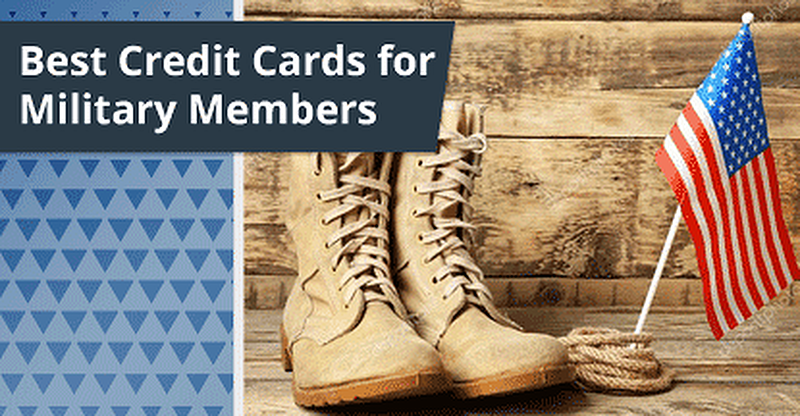 Happily, military members often have even more credit card options than the average civilian — and the average civilian has a lot of card options. If you’d like to keep it in the family, so to speak, you can go with a credit card that caters specifically to servicemembers from a military-centered bank, or you can find a quality consumer card that gives you a deal on fees while offering perks and rewards for everyday life. While a number of major consumer banks will offer special perks or rates to military members, there are a number of banks and credit unions that exclusively serve active and retired military, their families, and other qualifying government employees. These banks design their products to best fit the needs of their military clients, including frequently providing lower rates and fees, as well as typically having more flexible credit requirements. The USAA Cashback Rewards Plus American Express® Card is a solid blend of fee-free purchasing that also provides competitive rewards aimed at active-duty servicemembers. You’ll earn rewards for on-base purchases, plus save on gas and groceries on-base and off. While the Cashback Rewards Plus card offers nice rewards, it does have one small catch: you’ll only earn bonus rewards on the first $3,000 in purchases per category each year. After that, category purchases will earn unlimited 1% cash back. The PenFed Platinum Rewards Visa Signature® Card is full of perks, including bonus rewards for gas and groceries, a nice signup bonus, and an introductory 0% APR offer, all with no annual fee or foreign transaction fees. Despite the fact that the PenFed Platinum card doesn’t offer bonus rewards for all military base purchases, since base commissaries are considered supermarkets by Visa, you’ll earn 3X points per $1 on those purchases. The Navy Federal Credit Union Platinum Mastercard® can be a good choice for those more concerned about the cost of their card than what they can earn with it, offering a regular APR as low as 7.24% for qualifying applicants. Plus, pay no annual fee, foreign transaction fees, or, more importantly for some, no balance transfer fees. To help you take advantage of the no-fee balance transfers, you can also enjoy a 0% intro APR on balance transfers from non-Navy Federal Credit Cards to a new or existing Navy Federal Credit Card for 12 months. You may need to become a member of the bank or credit union before you can apply for a credit card offering, depending on the specific regulations of that organization. For military-centered financial institutions, membership requirements typically require proof of your service (or that of your qualifying family member), starting with providing details about your branch, rank, and enlistment date. While you can get a lot of perks from a military-exclusive credit card, the consumer world has a ton of great options, some offering even more interest savings or rewards. For example, if you have a large purchase on the horizon (or even a series of smaller purchases) that you may need some time to repay, an introductory offer for 0% APR on new purchases can be a lifesaver, but many of the best intro-APR deals come from regular consumer cards. That’s not to say you can’t find a good APR deal from a military-specific card, but if you want to see a zero-interest promotional period of 15 months (or more), you’ll likely find more options if you don’t limit yourself to military banks. 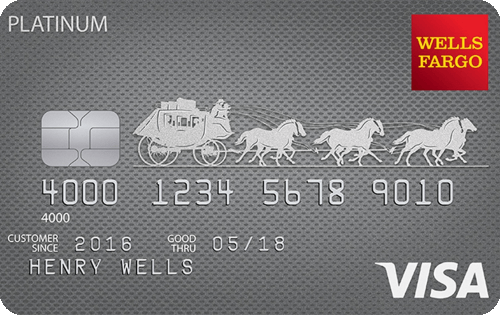 Many of our favorite card options have long intro-APR periods, as well as charging no annual fees; some of our picks even come with purchase rewards to add to the savings. One thing to keep in mind about introductory offers is that they are, by nature, temporary, and will expire when the promotional period ends. This means you’ll be stuck paying the default APR for any remaining balance, which will likely be higher on a general consumer card from a major bank than a credit card from a military-specific bank. Typically charged by credit card issuers to cover higher rewards or extra perks, annual fees can get pretty steep for some credit cards. And while those fees can sometimes be worth the cost, particularly if you can take advantage of all the benefits a card offers, a high-fee card may not be the right choice for an active-duty military member who may not even use their card while deployed. 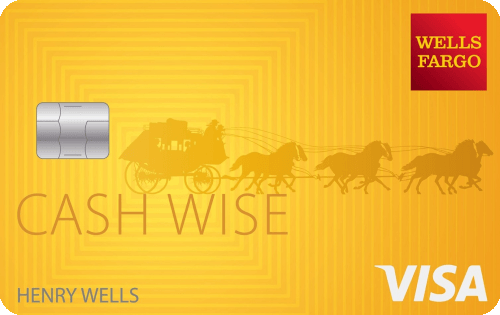 Thankfully, you don’t need to pay a fortune in annual fees to get a quality credit card. Even better, you can generally find a good annual-fee-free card option regardless of your credit score, though the best cards will be for those with the best credit. With good credit, you can find sweet signup bonuses and awesome rewards, including cash back or travel rewards, from a card with no annual fee, like our picks below. In some cases, a credit card issuer may waive the annual fee for the first year to help attract new applicants. 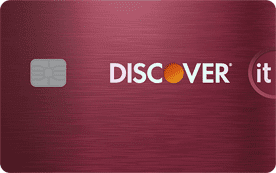 While this does allow you to enjoy 12 months without paying an annual fee, be sure to cancel the card before your account anniversary if you don’t want to pay an annual fee the second year. Foreign transaction fees are common credit card fees that few know about before it’s too late (i.e., until they’ve already been charged). In essence, foreign transaction fees are charged by credit card companies to cover the cost of converting your purchase between US dollars and a foreign currency, and typically run from 2% to 4% of the total transaction amount. While foreign transaction fees can be charged on some purchases made in the US that involve foreign currency, they’re much more common for those traveling abroad — which can be a big problem for a deployed servicemember. To avoid getting stuck paying an extra fee on every purchase, you can simply choose a card that doesn’t charge them, including our expert-rated options below. Another thing to consider if you’re taking your credit card abroad is that you’ll need to contact your card issuer before you try to use your card in another country. Most issuers will flag foreign transactions as fraudulent if you don’t warn them that you’ll be traveling before you start making purchases. Additionally, if you’re going to be in the UK or another region in which chip-and-PIN credit card verification is standard, you may want to ensure your main card can be used with a PIN to make purchases. While many merchants can use your chip-and-signature card in their shops, unmanned kiosks, such as ticketing kiosks, tend to only accept cards with PIN verification. No matter which credit card you choose in the end, you should be aware that you may have certain rights regardless of your issuer, as laid out by the Servicemembers Civil Relief Act (SCRA). To start, the SCRA limits the interest rate charged on any financial obligations incurred before starting your military service to a 6% APR, including personal and students loans, mortgages, and credit cards. What’s more, any difference in interest rates must be forgiven instead of deferred, and that forgiveness can extend for the duration of service (or up to one year after, for mortgages). To qualify, a servicemember must provide the creditor with a copy of her or his military orders and a written notice within 180 days of the end of the end of the servicemember’s military service. The protections and benefits granted by the SCRA are hardly limited to interest rates, however. The act also includes provisions to help protect servicemembers against eviction, foreclosure, repossession, and civil court proceedings for the duration of their service, as well as allowing you to terminate certain obligations, such as cellphone contracts or vehicle leases, if you are called to service. Without having served themselves, few civilians can likely imagine the typical day of a member of the US military. And just as the daily life of a servicemember can be vastly different from that of a civilian consumer, so, too, can their financial needs vary in big ways. For some servicemembers, the answer is to choose a financial institution that caters exclusively to them, with the specific needs of military members at the forefront. But for others, the perks and rewards available from some of the best consumer credit cards are too great a draw to keep themselves confined to military-centered banks and credit unions. Whichever route you take to find the right credit card, remember to make at least your minimum required payment on time each month to build a positive payment history. Even if you have no intention of using credit while in service, a healthy credit score when you leave the military can open many doors in the civilian world.